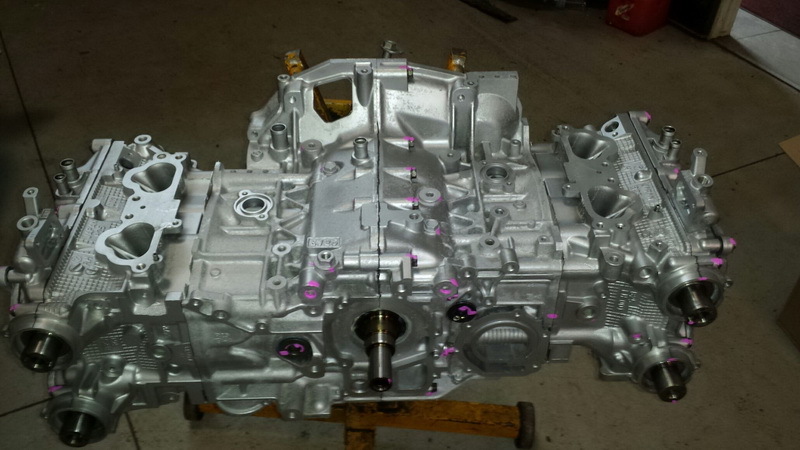 2007 EJ257 Subaru Impreza STi re-manufactured long block. Our long blocks come without exterior accessories (Intercooler, turbo, water / oil pumps, etc.) and are backed by our Remanufactured warranty. These blocks are built to last.